Never Ever Give Up Hope: Do You Have a Broken Heart on Hold? Do You Have a Broken Heart on Hold? Linda W. Rooks has a passion to help heal marriages, a passion that is fueled by the hope she and her husband found together when their own marriage was restored after a painful three-year separation in the ‘90s. 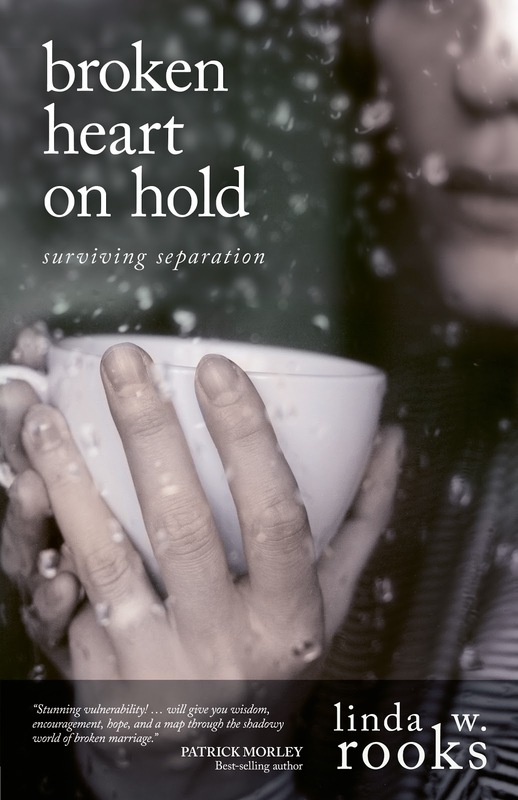 Linda is the author of Broken Heart on Hold, Surviving Separation, which offers hope to those in marital crisis by helping them find emotional and spiritual strength for their difficult journey. 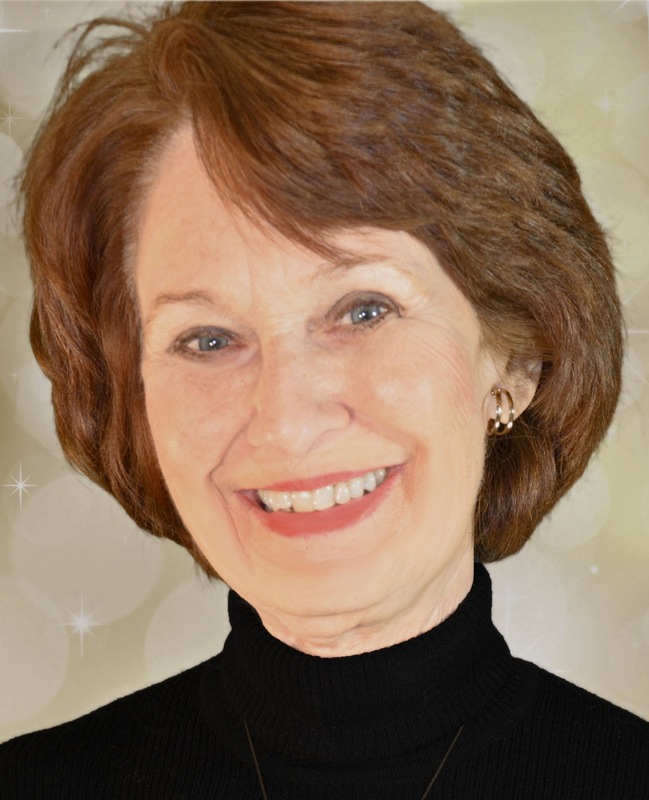 Linda’s writings have appeared in a number of national publications, including Chicken Soup for the Beach Lover’s Soul, Today’s Christian Woman, Focus on the Family, and HomeLife. Her story has been featured in Today’s Christian Woman and on TV and radio across the North American continent. 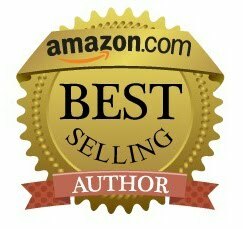 Linda is listed in Who’s Who of American Women, Who’s Who In America, and Who’s Who in the World. This interview is a must listen for anyone going through the pain of separation or if you know someone going through it. Linda offers insight and encouragement. Broken Heart on Hold, Surviving Separation: A person who is separated walks a lonely road—one filled with quiet moments of despair and an almost suffocating fear. She desperately desires understanding, clings to hope, and longs for a caring supportive friend. Broken Heart on Hold is that friend. 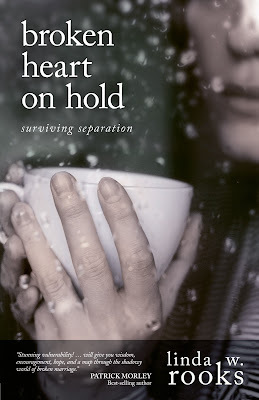 Written by a woman who experienced separation and healing in her own marriage, Broken Heart on Hold walks with the reader through the pages, offering strength, wisdom, and hope. 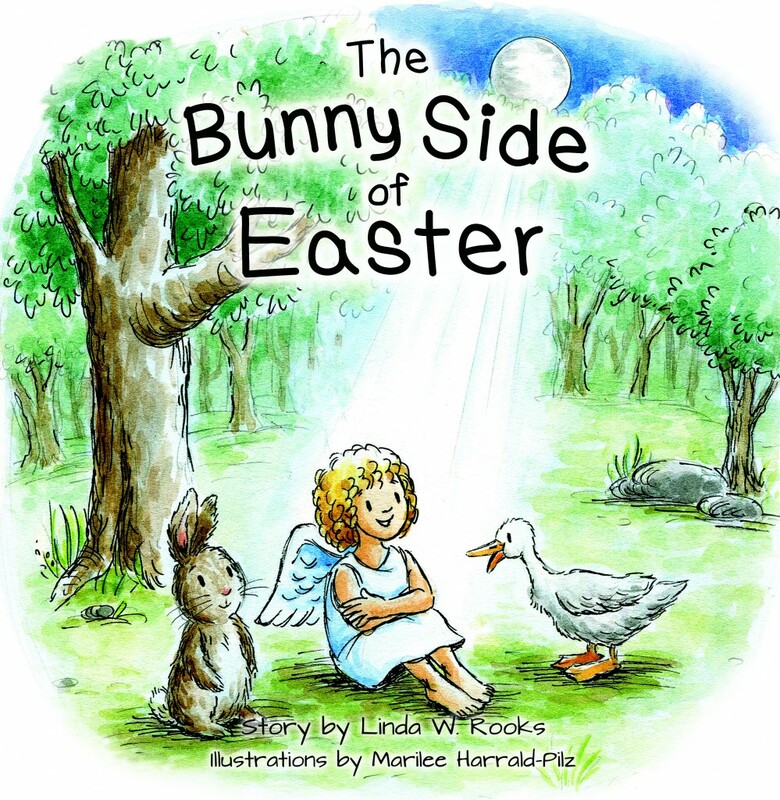 The Bunny Side of Easter, brings together traditions from Eastern and Western cultures as a background for her charming story about where the Easter bunny came from. From the East comes the legend of the rabbit in the moon, who is elevated to this high honor because of his willingness to sacrifice himself for another. From the West comes the Christian Easter tradition of sacrifice to bring eternal life, as well as the moon’s important role in determining the date for Easter each year. This background of tradition sets the stage for an exciting adventure about an ordinary rabbit whose act of heroism makes him the Easter bunny and the rabbit in the moon. Lost in a forest on Easter eve, a mischievous rabbit, a plucky duck and a playful monkey face a fearsome tiger. Can they save themselves and the little angel who was kind to them? As a tale of fears faced and faith discovered, The Bunny Side of Easter connects the Easter bunny to the true meaning of Easter. In addition, the book’s revelation about a rabbit in the moon adds new charm to the Easter experience for children and adults alike. Linda’s website, http://bunnysideofeaster.com features images of the rabbit that can be seen in the shadows of every full moon. It also points children to facts about the moon’s role at Easter and legends from various countries, discusses the Christian view of Easter, and offers interactive fun and games to enhance a child’s experience of the holiday. 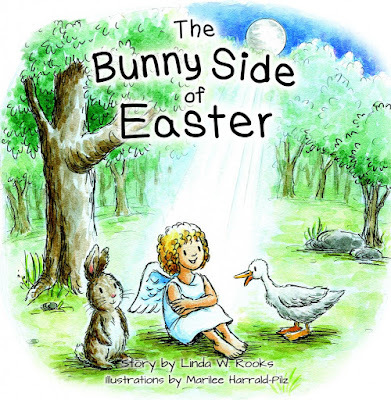 As a charming and exciting story for children from five to eight years old, The Bunny Side of Easter is laced with bits of allegory to give children a new hero to celebrate. It’s a delightful gift for the Easter basket.